This stunning reclaimed teak root hall table is a brand new addition to our range of teak root furniture. Many of our customers have purchased this along with our teak root dining and coffee tables which can be seen on the BBC show Saturday Kitchen. These stylish hall tables are made from the excavated roots of old illegally logged teak trees. The roots need to be excavated from previously abandoned ground to enable further replantation of the area to allow for continued sustainable growth making these an extremely eco product. The glass we use is toughened safety glass and is therefore extremely heavy. It simply rests on top of the root and is supported very safely by the structure of the root base underneath. If required, we can provide small plastic dots or suckers to place between the glass and the root to add some extra friction and peace of mind, but most people find these are not necessary and that they detract from the natural look of the table. These hall tables are a unique, eye catching, practical, statement piece suitable for use in any hall, dining room. Glass Top 140cm x 45cm OR 120cm x 45cm - Please select your chosen size before heading to the check out. Fell in love with this hall table and had to have it! Was sent images on the Monday we placed the order later that day and received delivery by Friday. Super quick service, very efficient and delivery ran smoothly. If you opt for the pallet courier you will need to help the driver just a heads up. Will be shopping with you again great experience. 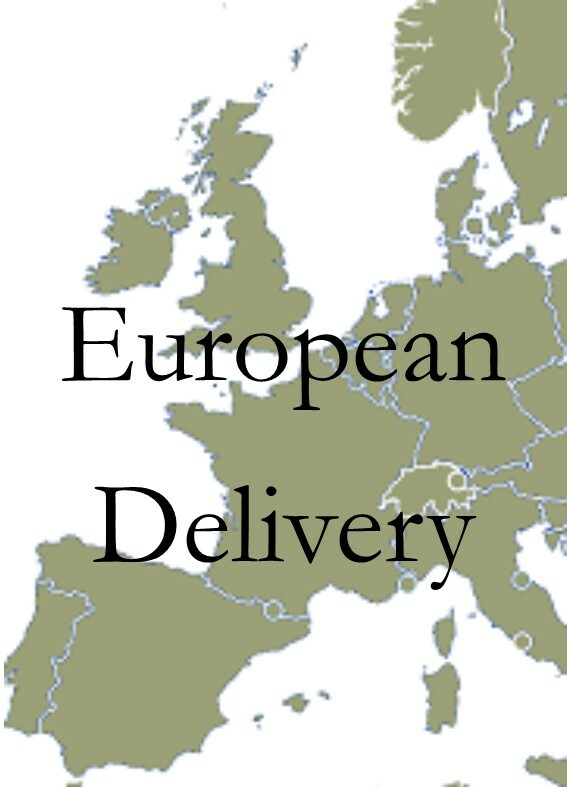 European Delivery is available, please contact us fro a delivery quote. Delivery. 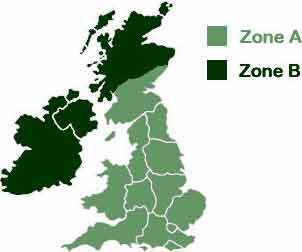 We always aim to get your delivery to you in the quickest and most accommodating way possible. *** Please be aware that any Returns from Outside of the UK may incur charges. If you wish to organise a return of your items please contact us directly. Any product questions? Ask us anything! Our team will begin work on picking, packing and preparing your order. Our team will begin work on packing your order and making sure you are available to take delivery.